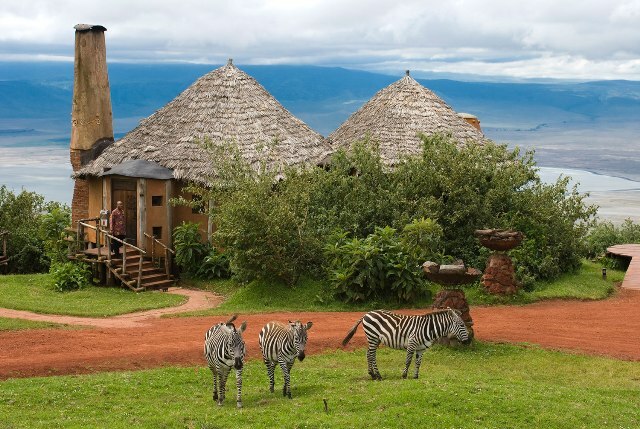 This lodge has been many times voted as one of the best in the world is unique in its location on the rim of the Ngorongoro Crater. Breathtaking views are obviously experienced here. Ngorongoro Serena Lodge offers 75 rooms of accommodation, with panoramic private balconies. Each room with ensuite bathroom. 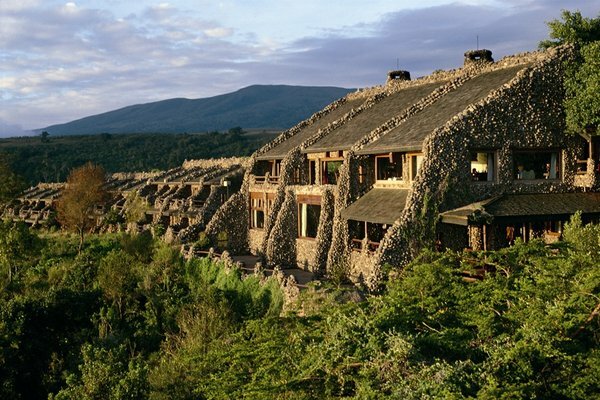 This very luxurious lodge is built on the rim of Ngorongoro crater. 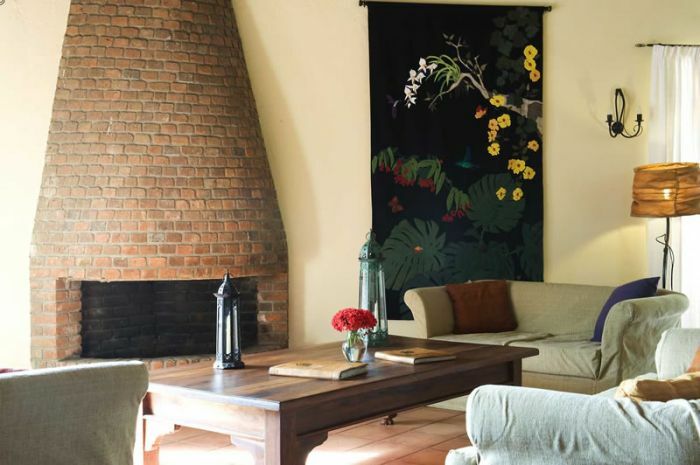 The decor at the lodge has been carefully designed and is quite stunning. Ngorongoro Wildlife Lodge is located on the southern rim of Ngorongoro Crater. 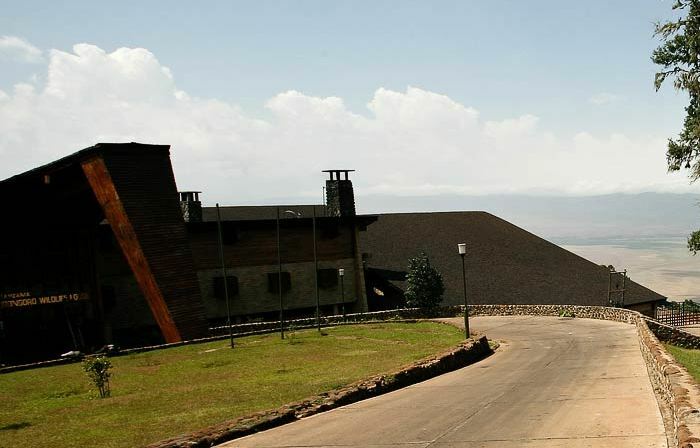 The lodge offers magnificent views of the crater, magnificent to its height of 2,200 meters altitude. 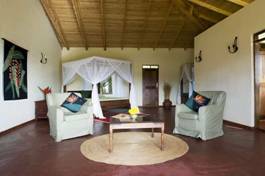 The lodge offers 75 rooms inclusive of 4 suites. Views of the Ngorongoro Crater can be enjoyed from each room. 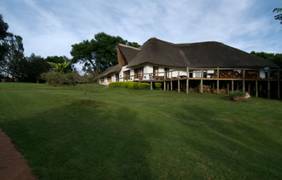 Ngorongoro Farm House is located 5 kilometeres from Ngorongoro gate. The lodge has 50 room cottages built in the old colonial style. It is ideal for a northern circuit safari. 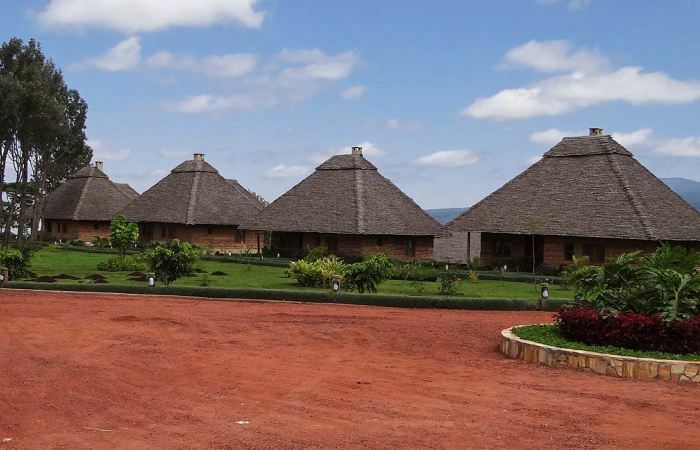 Activities that could be enjoyed here include; walking safaris to the Oldeani volcano, excursion to Lake Eyasi, cultural visits to the Hadzabe & Datoga tribes. Set in 50 acres of virgin Tanzanian bush in the Ngorongoro volcanic landscape, this all suites wood log cabin style retreat is located a few steps from the Game Reserve Gate and 20 minutes drive away from the Ngorongoro Crater that is said to have the most dense concentration of wildlife in Africa.